Click for a plethora of resources from CRHS Techbrarian, Arlen Kimmelman. 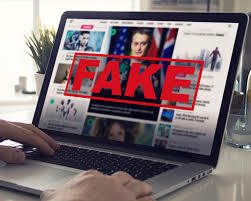 Click and scroll down the page to view a guides on avoiding fake news from Red Bank Public Library. 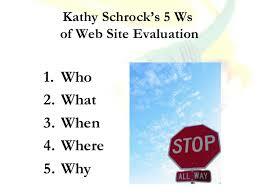 Click to learn how to find credible websites and sources. CLICK HERE to see a demonstration of technology that makes it easier to create realistic fake news.